New York City. Chicago. Los Angeles. Jacksonville? With many new culinary adventures happening in the area, Northeast Florida is gaining the attention of renowned chefs and fine dining establishments. Slow Food is a nonprofit organization committed to the global movement of eating food that is grown and sold in ways that are sustainable. Local restaurants, including North Beach Bistro in Atlantic Beach and Bistro De Leon in St. Augustine have won the organization’s “Snail of Approval” for use of foods that are good for patrons and the planet. Slow Down First Coast even hosts events in St. Augustine where patrons sample the best from local restaurants and artisans in the area at a low fixed cost. 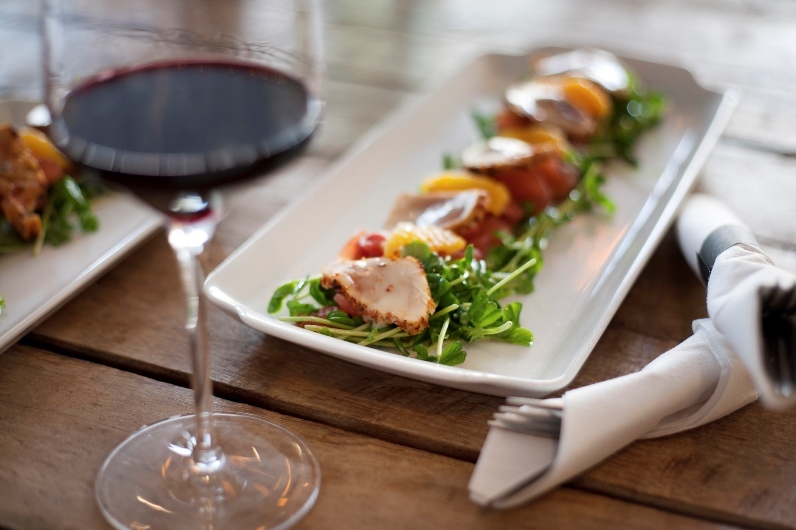 No matter your preference, Northeast Florida has fine dining options for every palate. To learn more about available homes in Nocatee, explore Nocatee.com, visit the Nocatee Welcome Center or call 1-800-NOCATEE.